Peppermint Patties E-Liquid is a deluxe blend of creamy milk chocolate and bittersweet dark chocolate infused with the sweet and refreshing taste of peppermint. 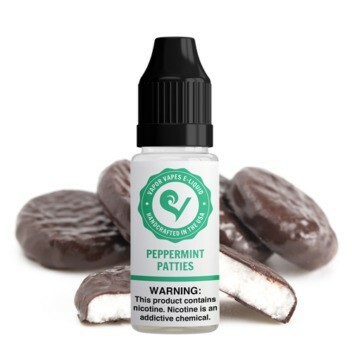 It’s a candy vape juice with a cool bite and lingering chocolate aftertaste. It ticks all the boxes. 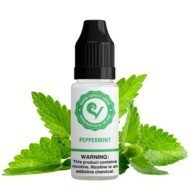 Sweet, creamy, decadent layers of chocolate flavor, minty fresh… This bold fusion of peppermint and chocolate is a meant-to-be combo best enjoyed by any Chocoholic or candy mint/menthol vape juice enthusiasts.